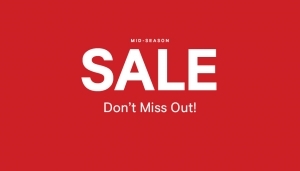 Don't miss out the Mid Season Sale at H&M. You can buy discount products from the collection for women, men, children and home. The promotion is valid until further notice.